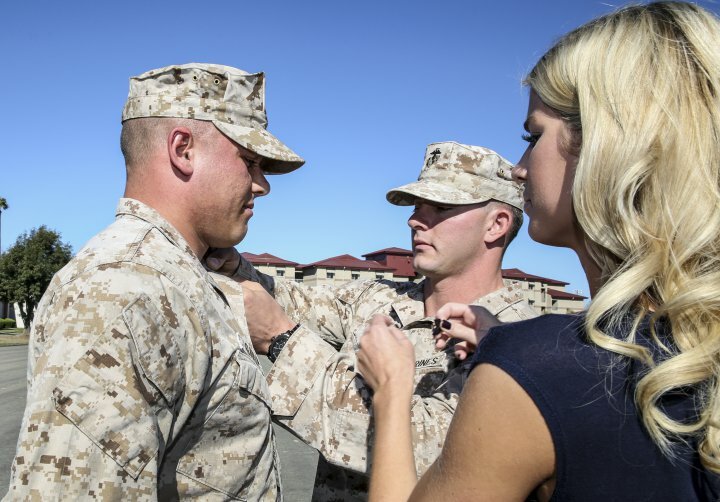 Army Promotion points play an important role in your journey from Corporal or Specialist to Staff Sergeant. See the current cutoff scores here. 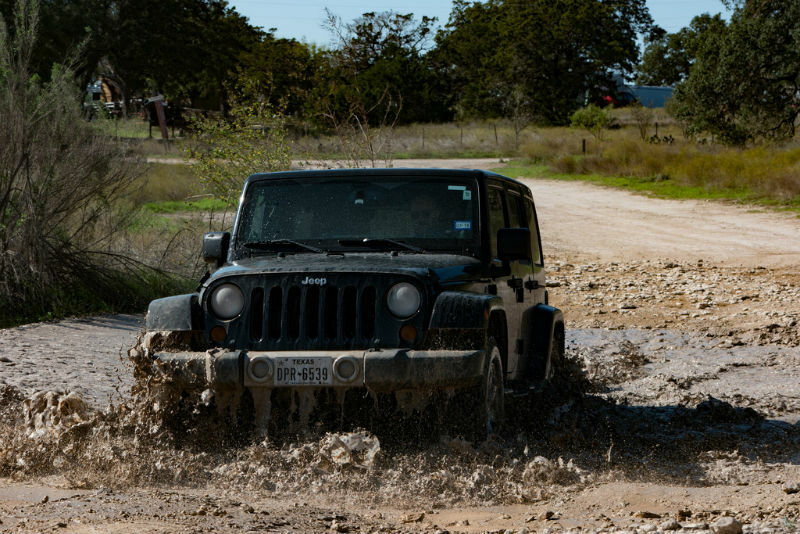 It’s a Jeep thing, you wouldn’t understand. 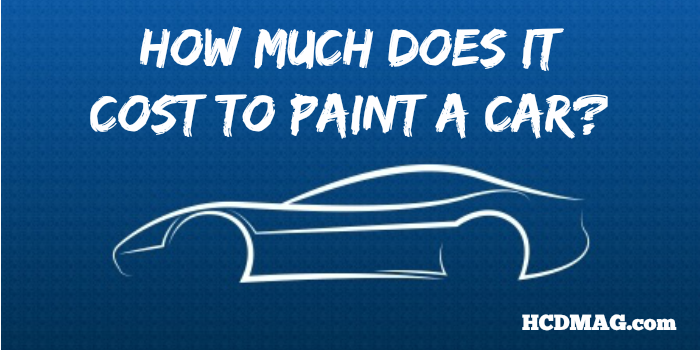 So, how much does it cost to paint a car? 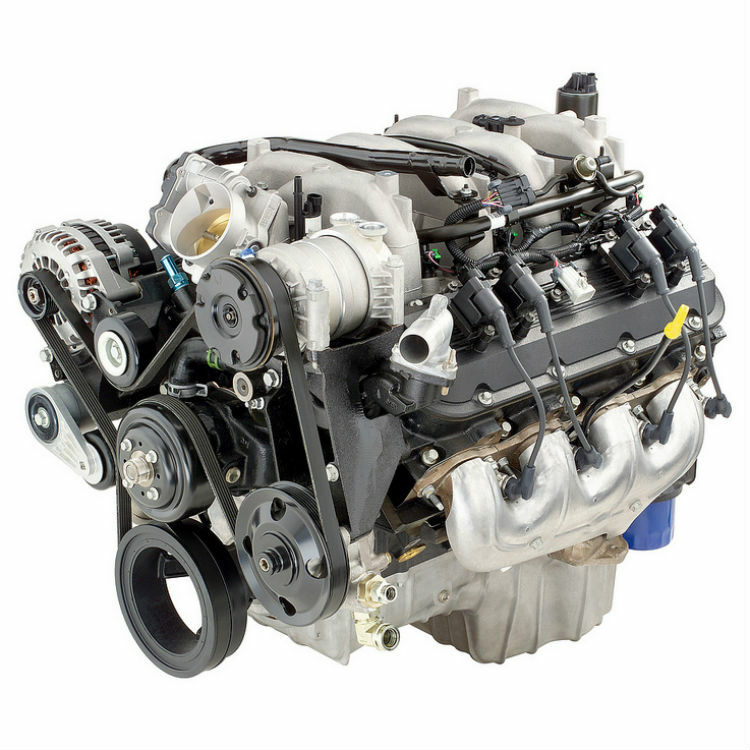 See what I discovered when I got prep and paint estimates for 3 different cars. The results may surprise you! 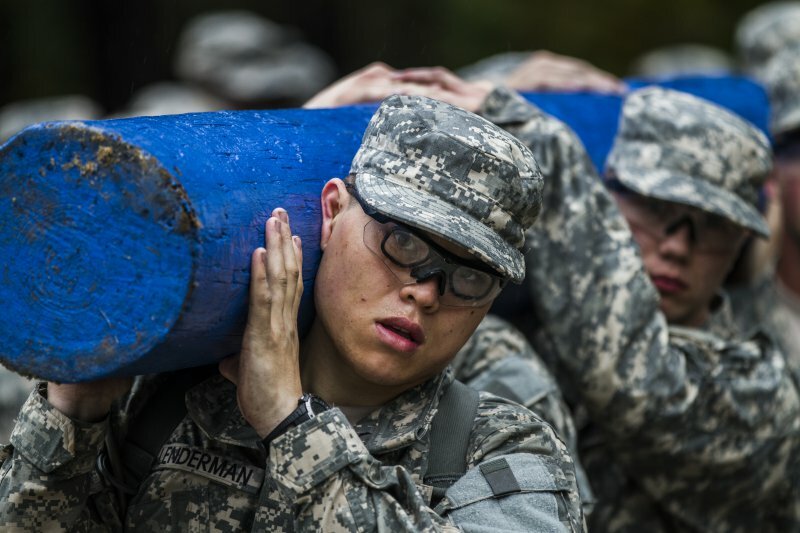 Basic Combat Training or Boot Camp is a 10-week training course designed to turn ordinary men and women into exceptional U.S. Army soldiers.